While Ruth begins as a story of heartache, it doesn’t stop there. Mourning turns to dancing as themes of loyalty, kindness, boldness, acceptance, love, and redemption are uncovered. But ultimately, Ruth is a book about the providence of God. 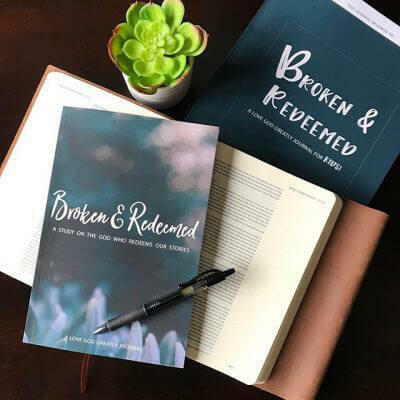 We should never underestimate the seemingly small events in our lives… all of it is being used by God for the good of those who love Him, for His glory, and for the salvation of others. 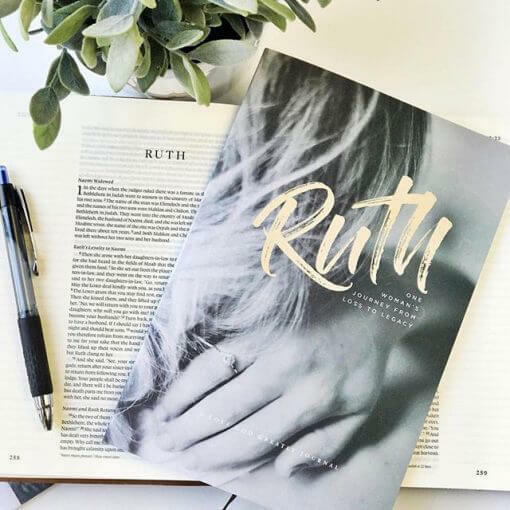 If you’ve ever experienced loss, loneliness, or seasons of great change or difficulty, then you can immediately identify with the events and people in the book of Ruth. While Ruth begins as a story of heartache, it doesn’t stop there. Mourning turns to dancing as themes of loyalty, kindness, boldness, acceptance, love, and redemption are uncovered. But ultimately, Ruth is a book about the providence of God. We should never underestimate the seemingly small events in our lives. Whether it is caring for family, getting married, working, showing kindness to our neighbors, or raising children… all of it is being used by God for the good of those who love Him, for His glory, and for the salvation of others. The book of Ruth reminds us that no event or person is insignificant in the plan of God. 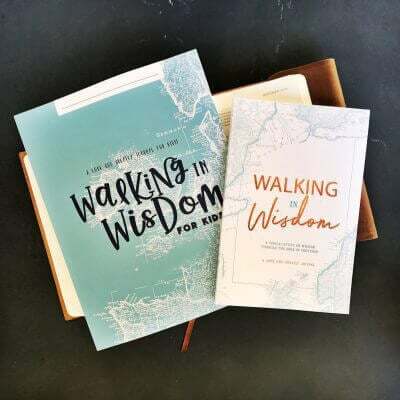 We’re thrilled that you’re joining us in this four-week Love God Greatly study as we read and write what God speaks into our hearts along the way. 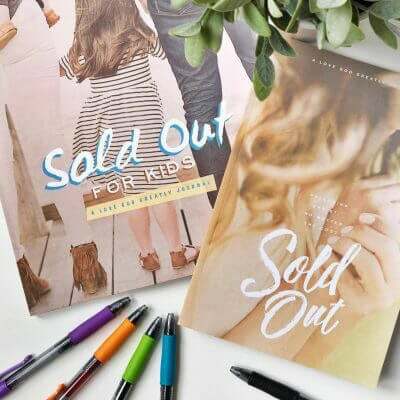 Sold-Out: Following Christ, No Matter The Cost… For Kids!